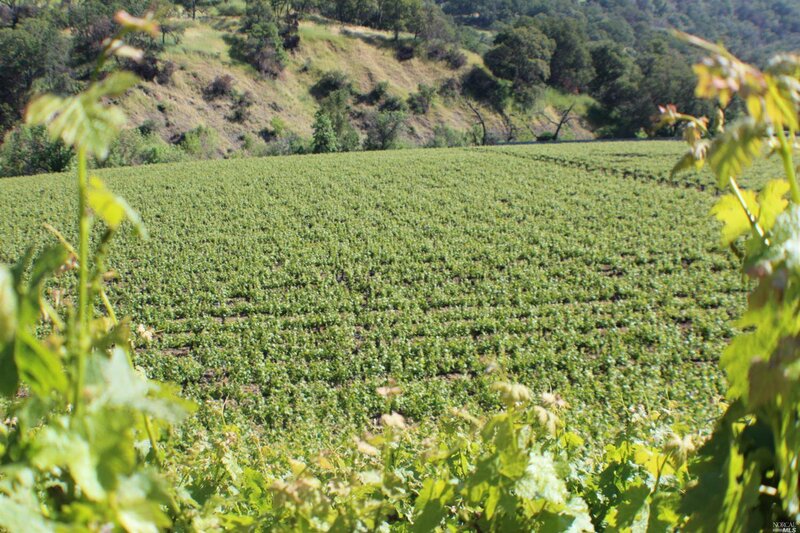 .The Heritage Vineyards is a fully faceted turn Key'' opportunity for new owners to establish a footprint or to expand into or within this exclusive'' market. 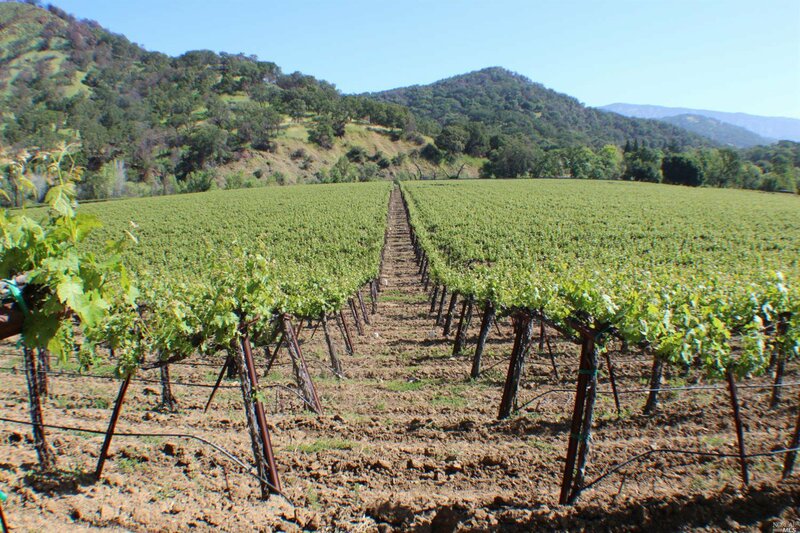 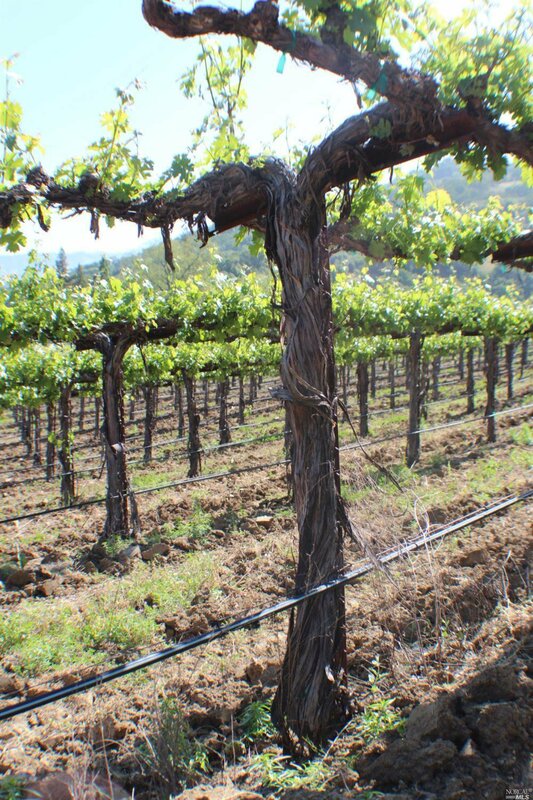 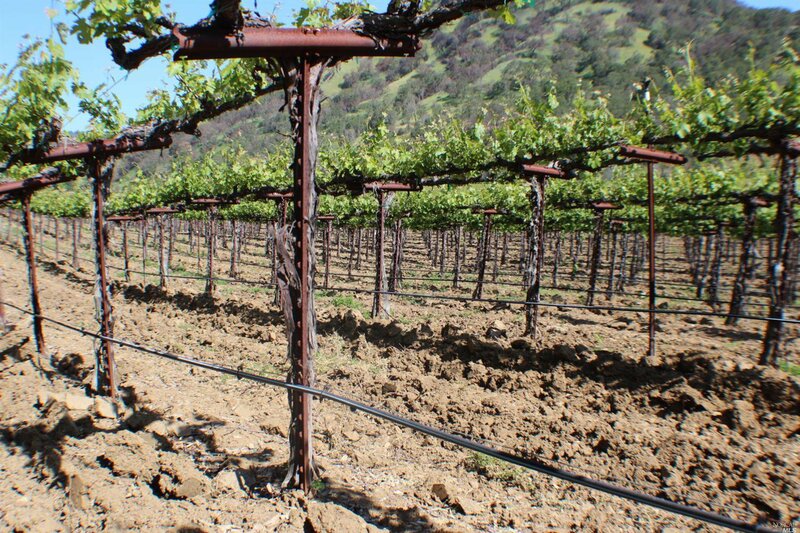 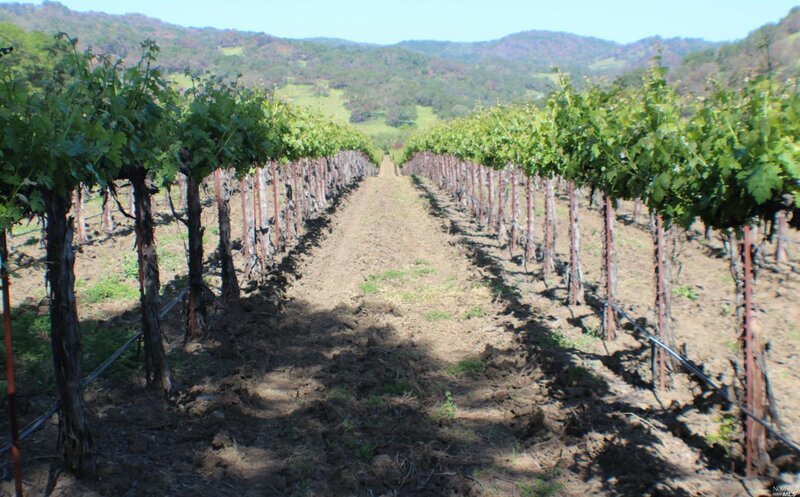 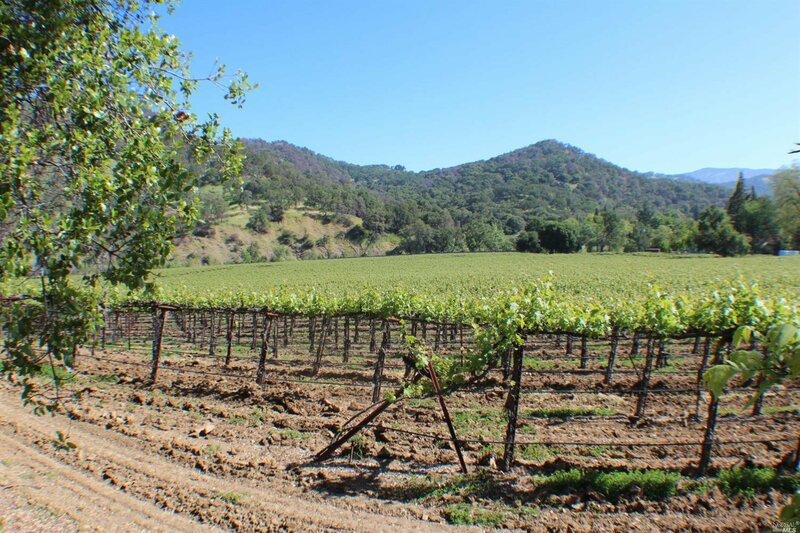 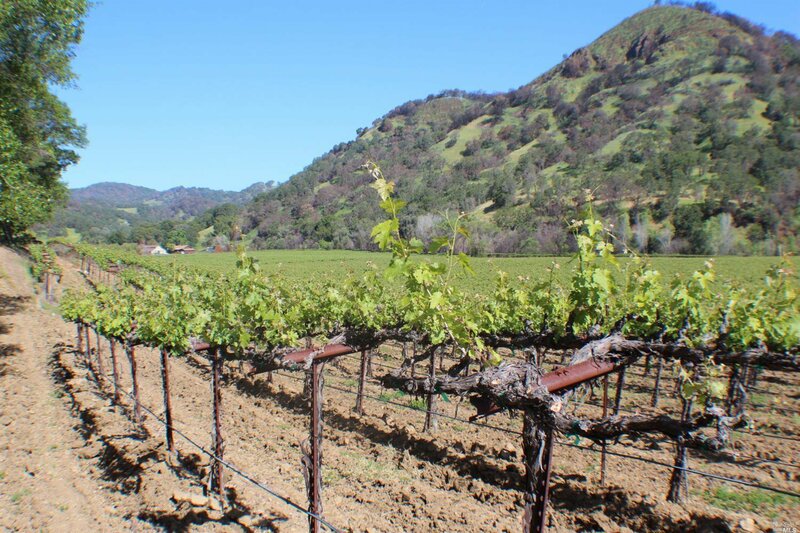 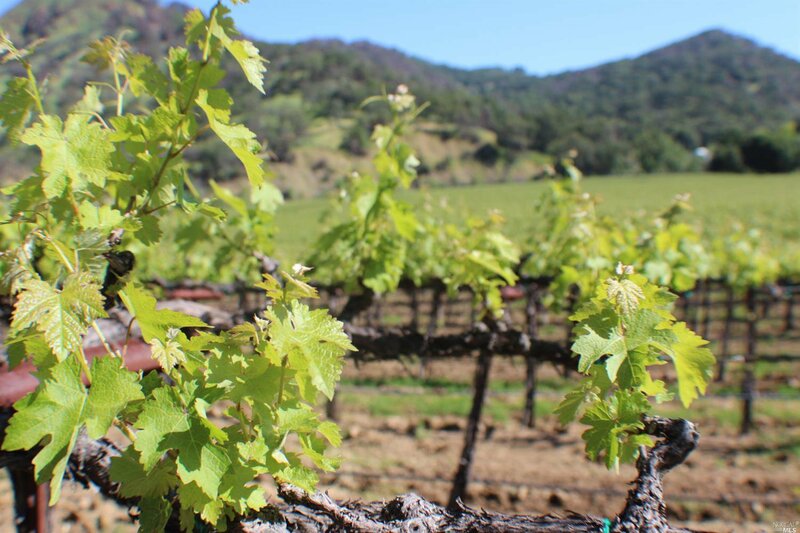 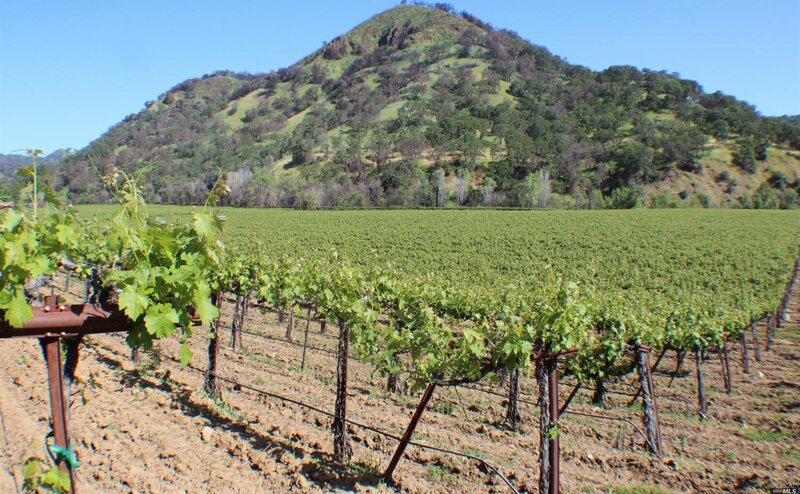 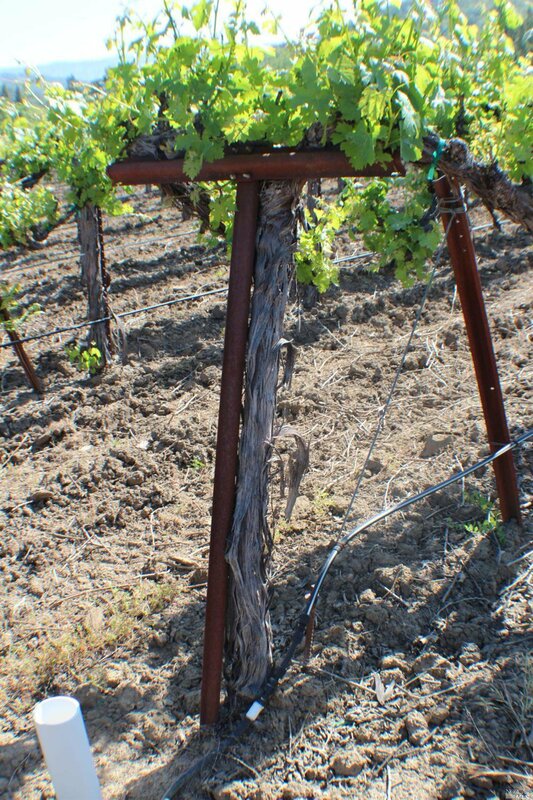 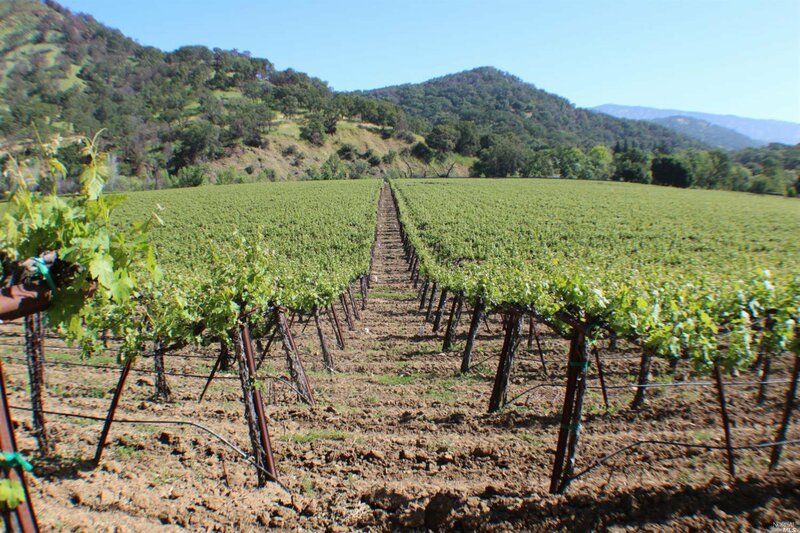 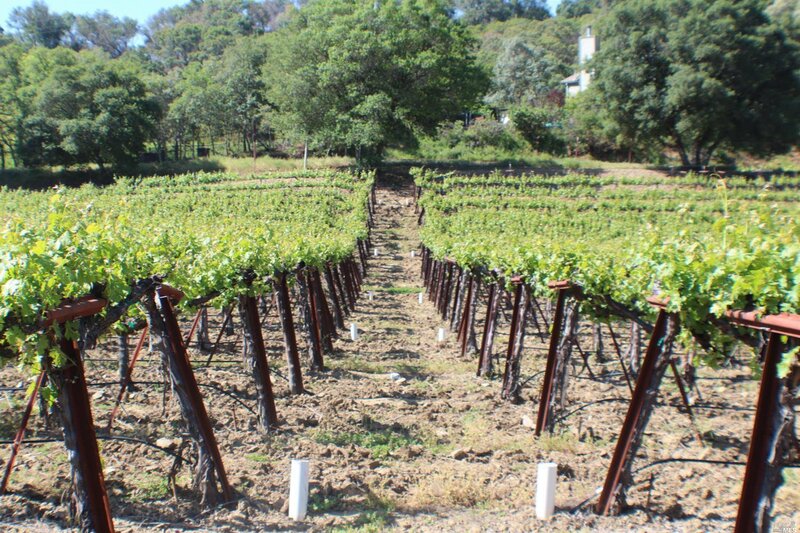 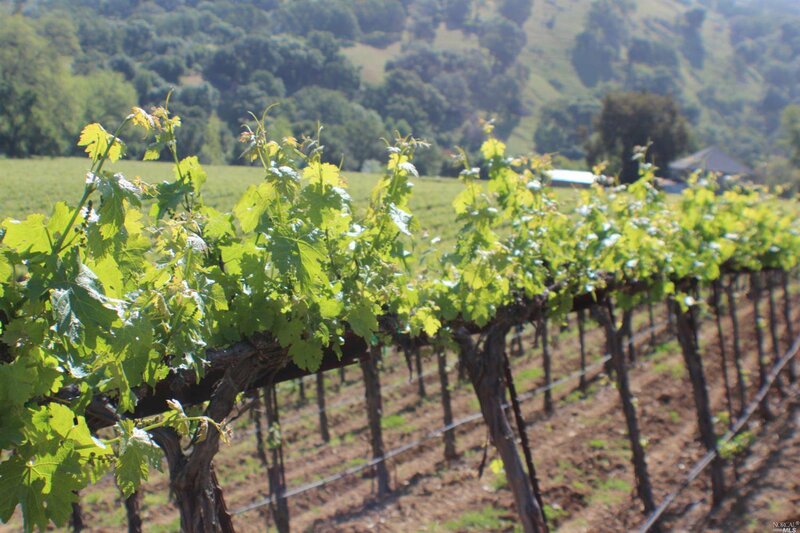 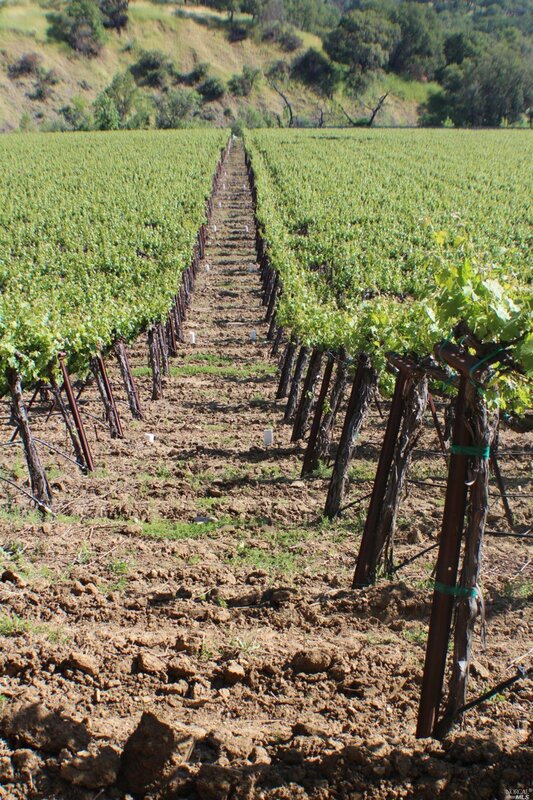 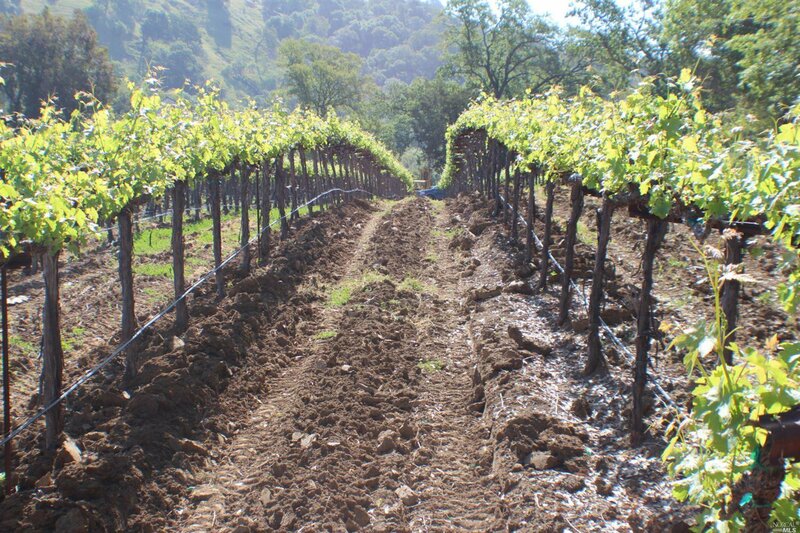 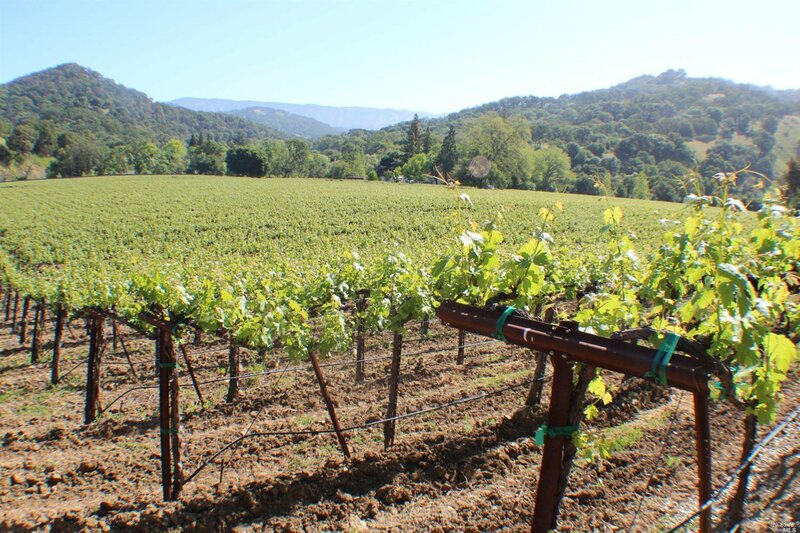 The premium Vineyard produced 159 Tons in 2018 and is planted in Cabernet Sauvignon and Merlot. 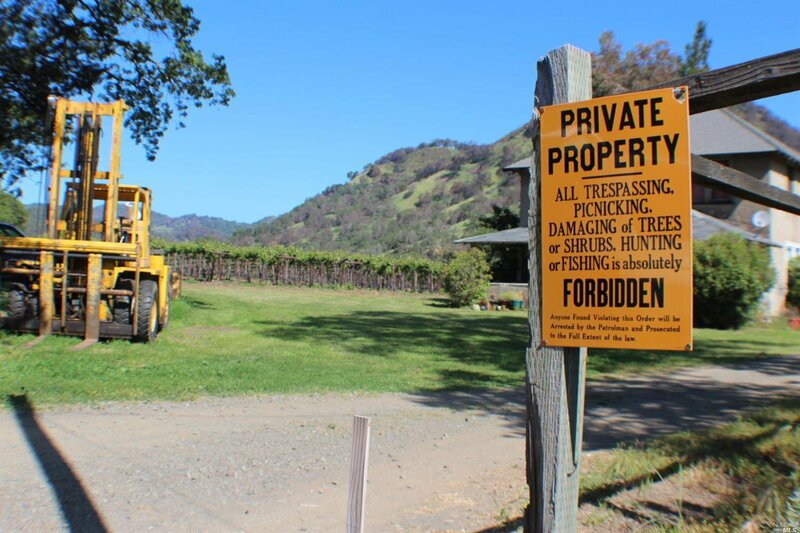 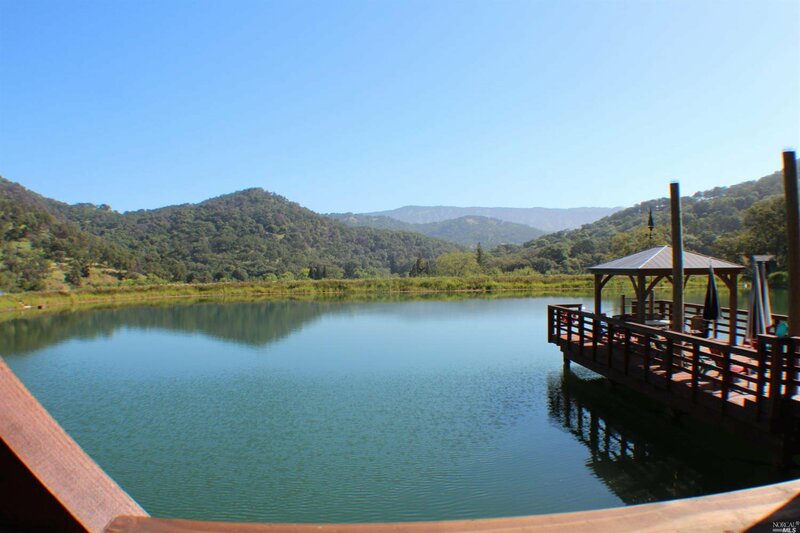 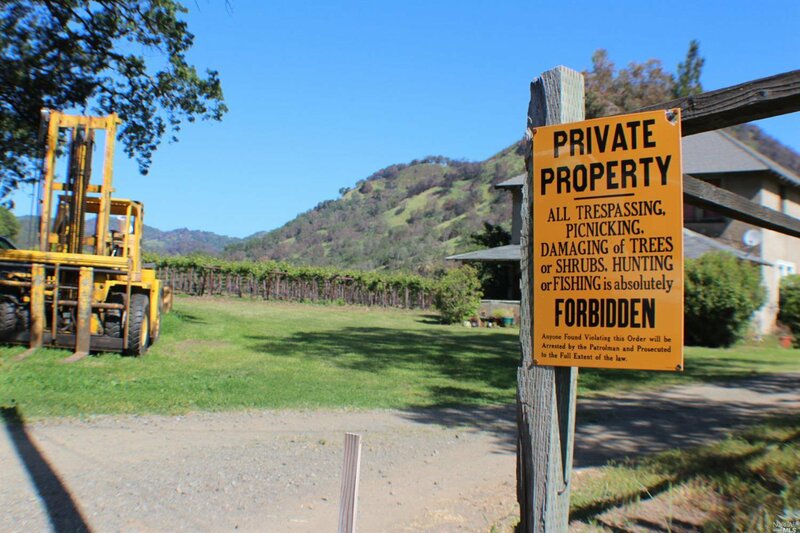 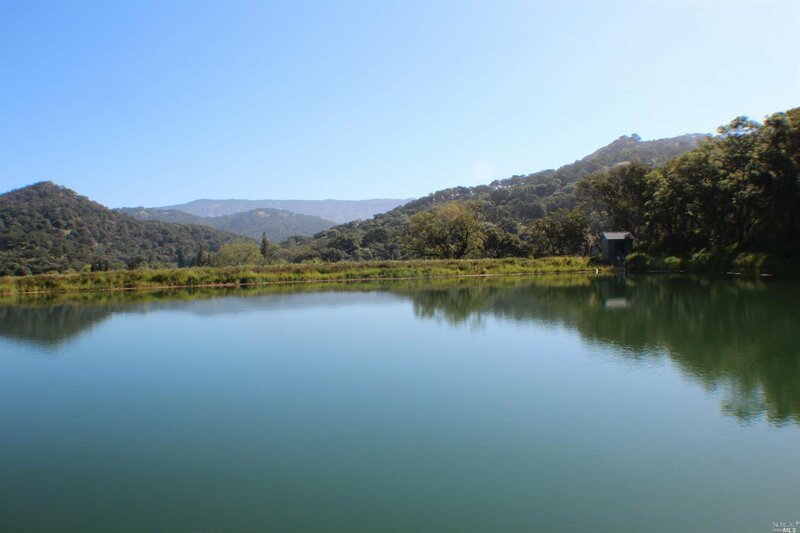 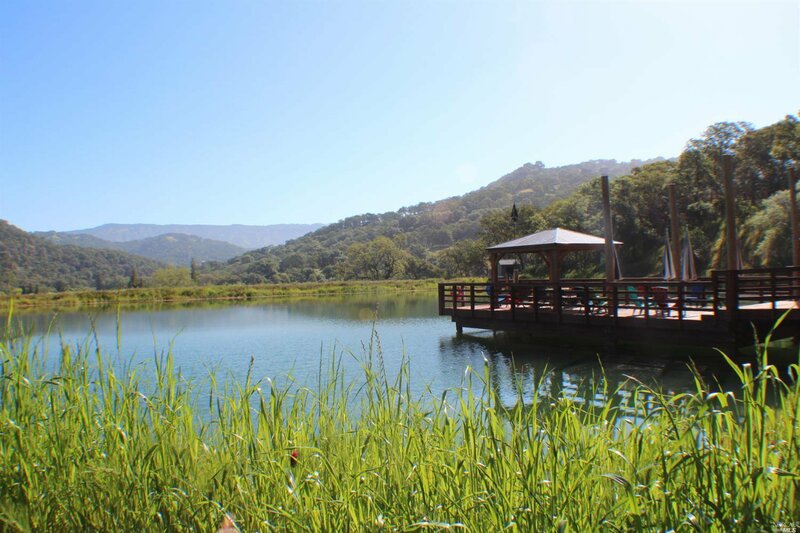 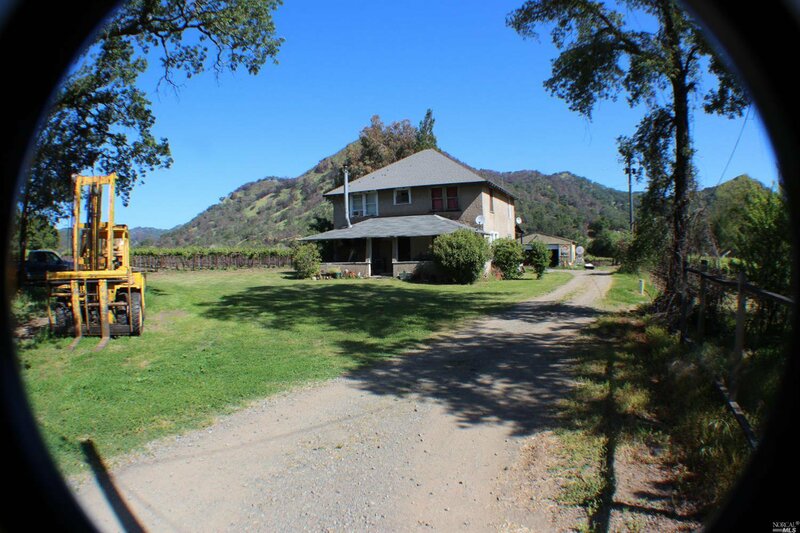 A newly expanded and renovated private lake/reservoir as well as a contiguous creek secure the owners with some of the best water rights in Napa AVA.